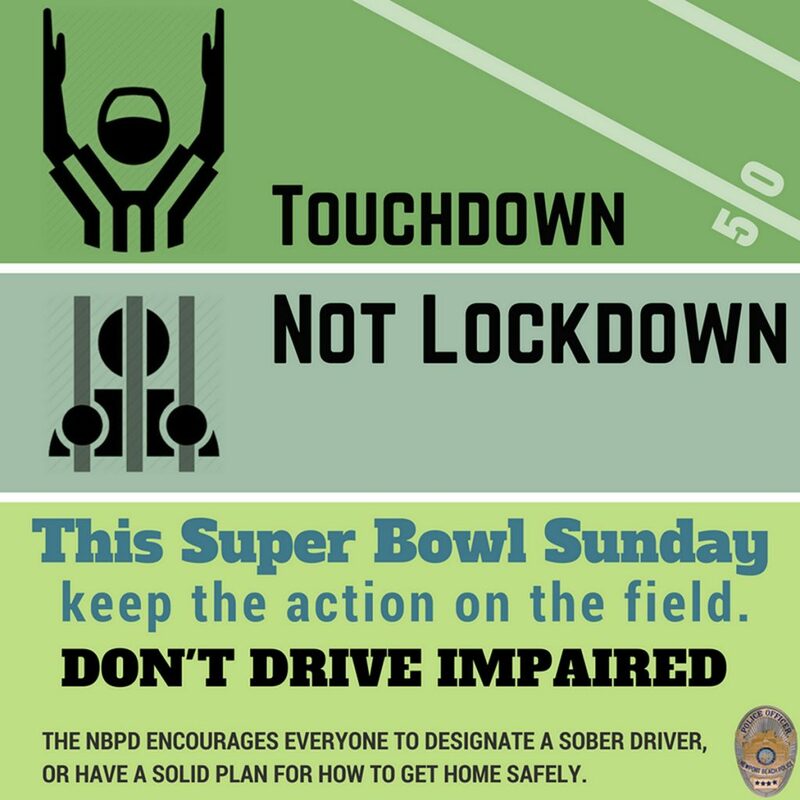 The Newport Beach Police Department flyer to remind football fans to designate a sober driver or have a solid plan on how to get home safely after the Super Bowl on Sunday. On Sunday, as fans tune in for Super Bowl LIII, their game-day socializing may include drinking. 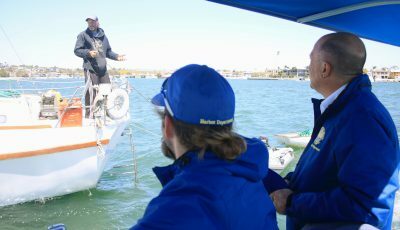 That’s why the Newport Beach Police Department sent out a message this week sharing a reminder: If you plan on drinking on Super Bowl Sunday, designate a sober driver to get you home safely. 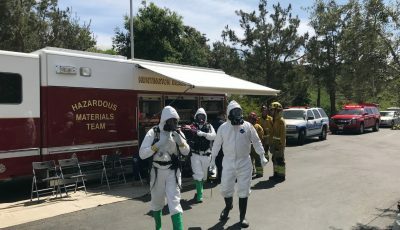 Newport joins the California Office of Traffic Safety and Police Departments, Sheriff’s Departments, and the CHP statewide in the campaign, according to a message shared on Tuesday. 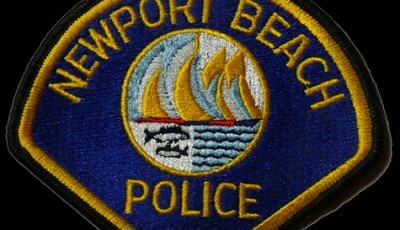 The NBPD will deploy additional officers on DUI Saturation Patrols during and following Sunday’s game. These officers will be tasked with stopping and arresting drivers who show signs of alcohol or drug impairment, police reported in the statement. In 2016, the National Highway Traffic Safety Administration reported that 10,497 people died nationwide in motor vehicle traffic crashes involving drunk drivers, according to authorities. In California, 1,059 DUI deaths were reported. 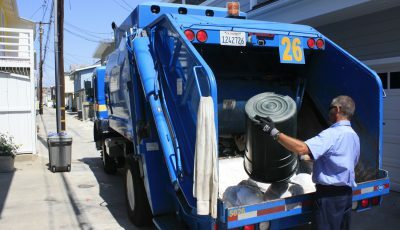 Drug-impaired driving is a problem on California roadways. Driving while impaired – by alcohol, by drugs, or by a combination of the two – is dangerous and illegal. Whether the drug is legally prescribed, an illicit drug, or marijuana, driving while drug-impaired poses a threat to the safety and lives of drivers, vehicle passengers, pedestrians, and other motorists.